There are 62 posts tagged technology (this is page 1 of 6). Once all of these technologies play together or “talk to each other”, they will be able to learn from the linguists, according to CSA. 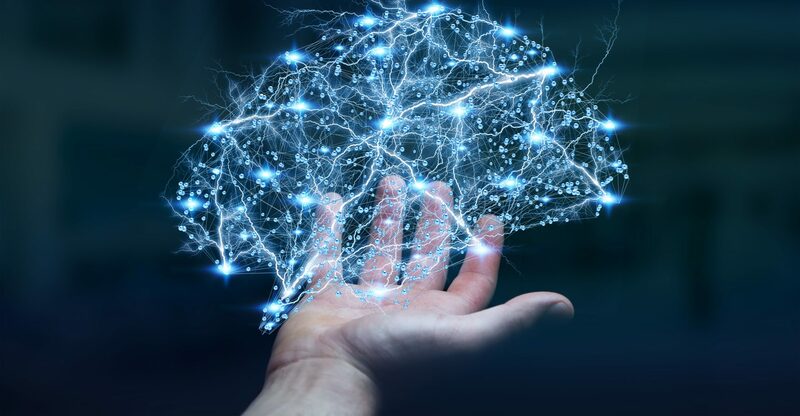 This will allow translators to control and work with language technology, rather than feeling constricted by it. 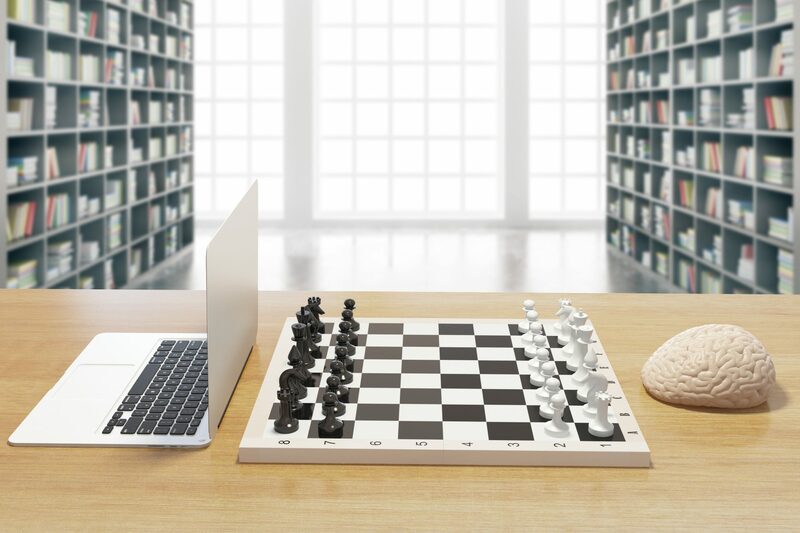 While these keyboards may seem much more complicated than the English ones is use today, students of Korean and Chinese can take heart in knowing that they are a breeze when compared to their predecessors. 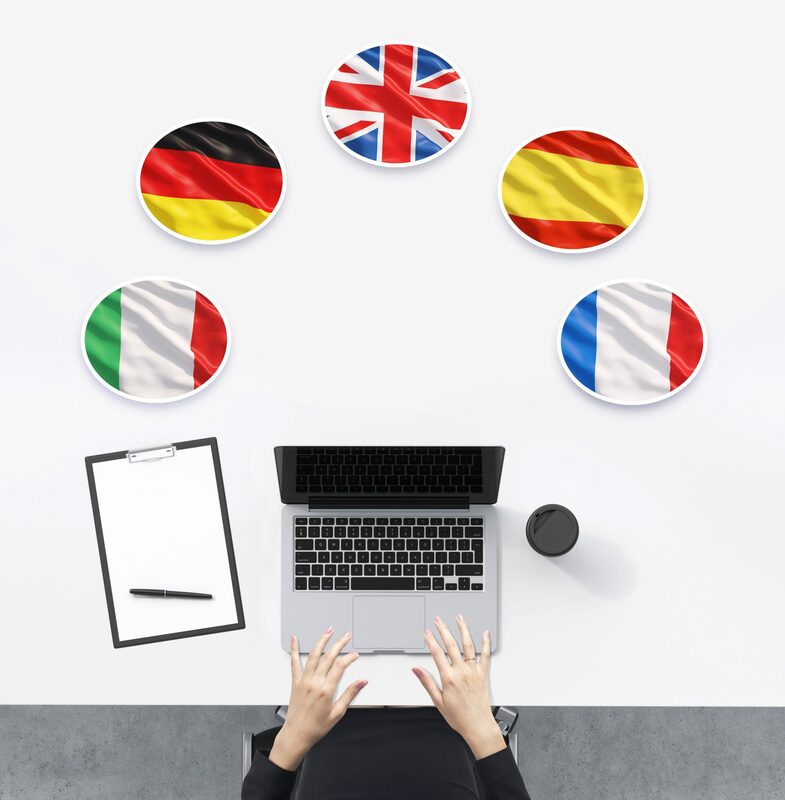 With multiple languages spoken around the world, and as individuals relocate or emigrate to new countries, the use of professionally trained interpretation services in health settings is increasingly necessary. 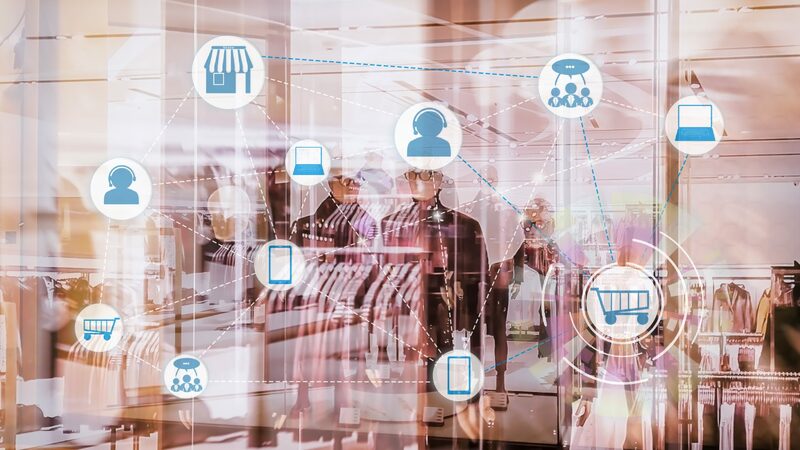 A recent report on the future of e-commerce, produced by Ovum (TMT Intelligence), laid out the potential of e-commerce in the coming years. 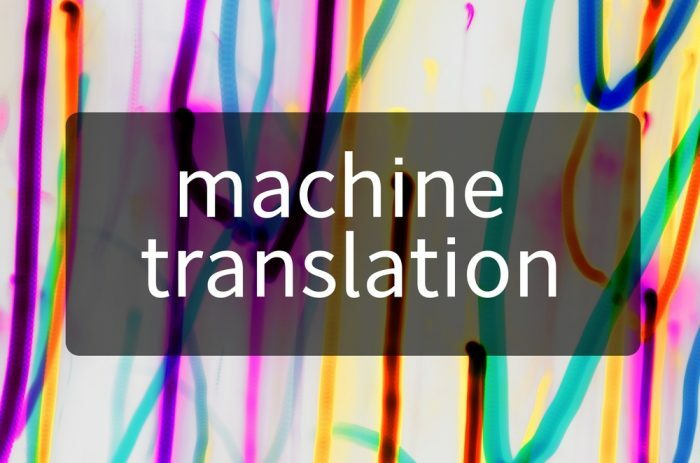 Will Translation Tools Help Machines Take Over? 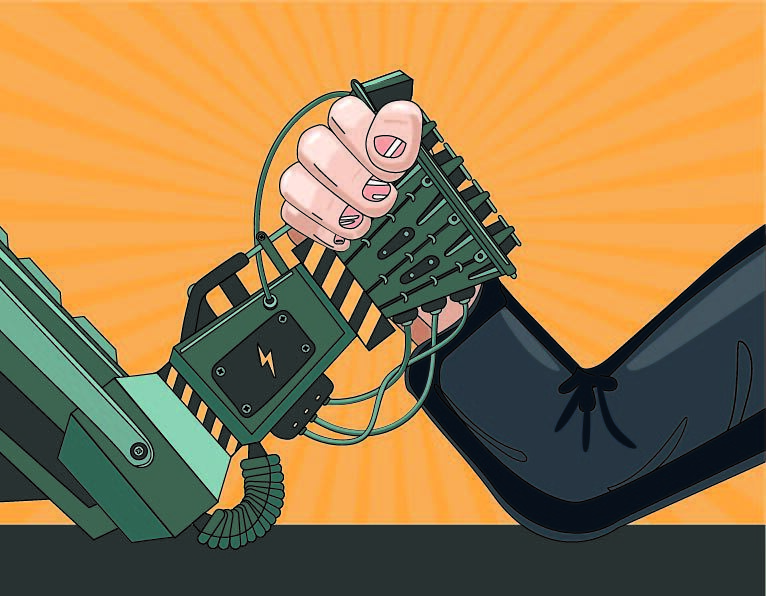 The relationship between humans and machines is a discussion that is becoming more urgent and compelling with every decade. 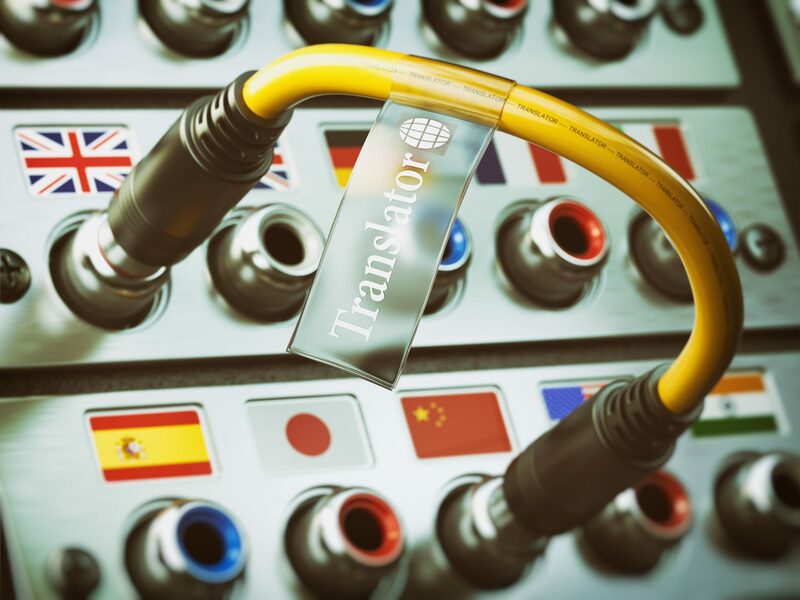 Where do translation and its evolution through technology come into this debate? As the 12th annual CSOFT Summit rapidly approaches, we here at CSOFT HQ have been taking some time to look back and reflect on the highlights of the previous year’s gathering. In particular, we are taking a look at the inspiring seminars that taught us what innovation and technology meant, in the modern sharing economy. 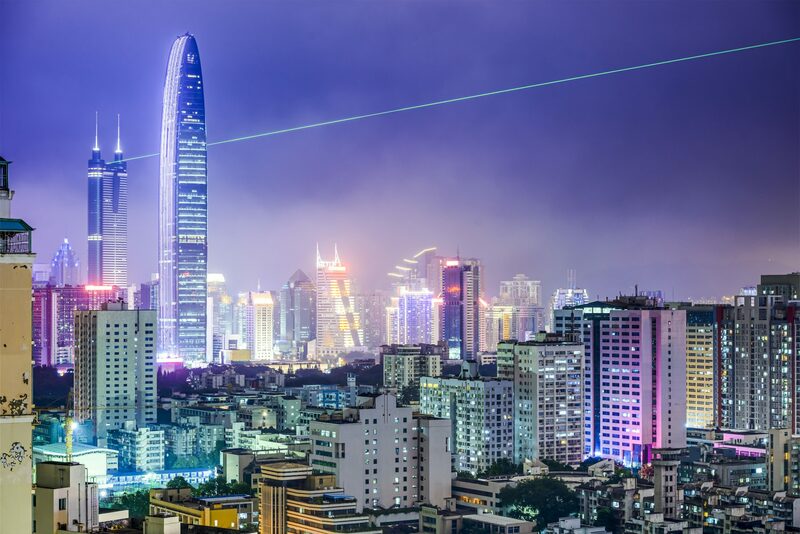 Shenzhen is a city that truly symbolizes innovation. 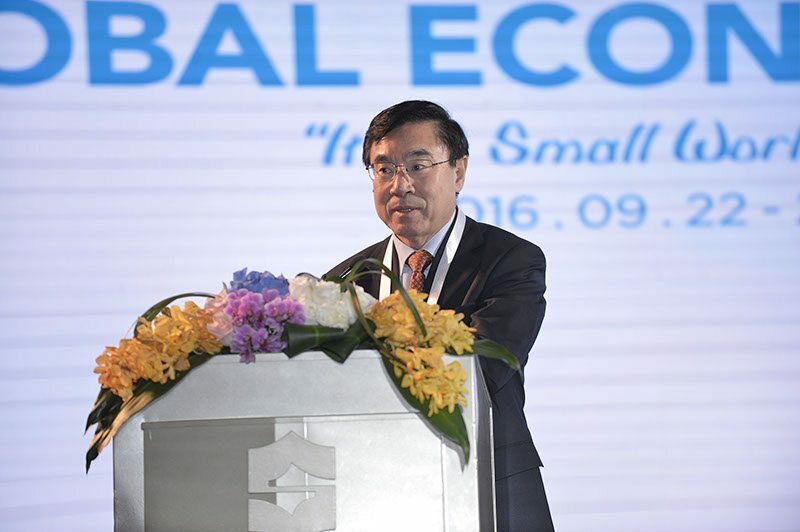 From its designation as China’s first Special Economic Zone in 1980, it has miraculously developed from being a small fishing village of 30,000 people into the technology and manufacturing hub of the world; a roaring metropolis of 14 million people, each hoping to find the Chinese dream.